Chairman and founder of one of India’s largest mining firms, Agarwal boasts huge personal wealth and has acted as a strong shepherd for his firm, managing to sustain an uncompromising market retinue. 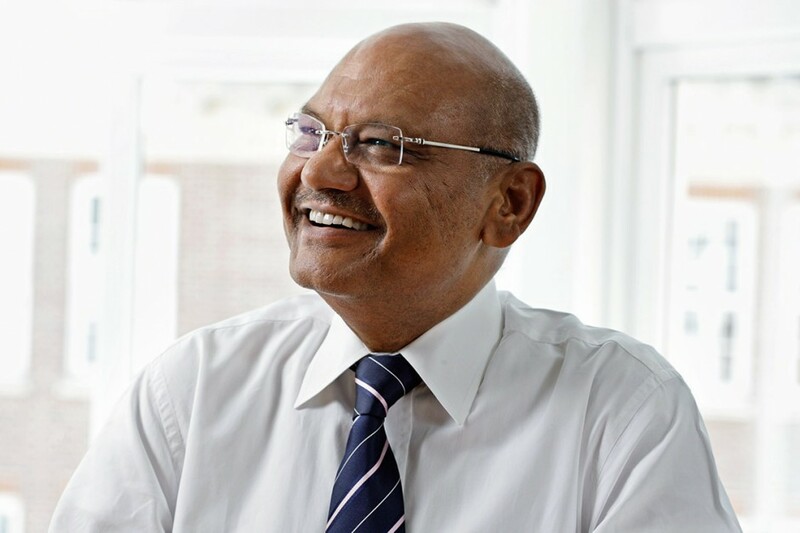 Agarwal owns just over 50 percent of Vedanta, and has expanded the firm’s reach by establishing offices in the UK, Zambia, Australia, and of course India. Coming up against opposition to mining enterprises in the past, Agarwal has promised only to work in regions supported by the local people and governments. Rumours abound that he plans to establish a university focusing solely on the development of alternative fuels.